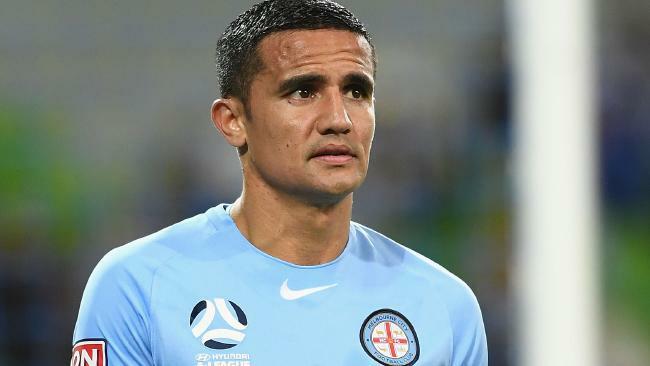 Not even Tim Cahill could save the A-League. A-LEAGUE clubs have warned FIFA Australian football is at risk of an "impending catastrophic collapse" unless its governance stalemate is settled ASAP. The clubs, who are seen as Football Federation Australia's primary nemesis, urged a visiting FIFA/AFC delegation on Wednesday to act swiftly on resolving the domestic game's crisis or face "dire consequences". 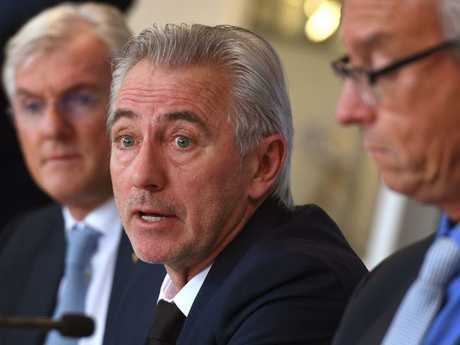 FIFA representatives Nodar Akhalkatsi and Luca Nicola, and the Asian Football Confederation's Ravi Kumar are back in Sydney leading talks to set up a congress review working group - the softer alternative to sacking FFA chairman Steven Lowy and his board. During a two-and-a-half-hour meeting, the clubs proposed FFA be banned from the group. They also suggested it has an independent chair and consist of three state member federations, two A-League clubs and one players' union representative, with special interest groups to be consulted. In addition, the clubs want FIFA to widen the working group's mandate to include other issues such as FFA's appeal processes and its financial transparency. Some heavy hitters at the Women's FIFA World Cup 2023 Bid announcement. On the latter point they have pressing concerns regarding FFA's unwillingness to share records related to the controversial 2022 World Cup bid. Furthermore, the clubs have challenged FFA's existence as a 'corporate' entity able to utilise Australian Corporations Law, as opposed to an 'association' as per FIFA statutes. Overall they were adamant the current landscape of slumping crowds and TV ratings presented an apocalyptic threat to the professional game if the impasse was not solved by the end of June. 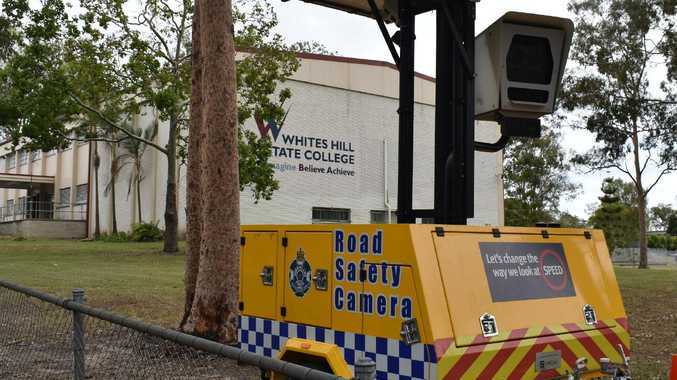 "For the professional game the consequences of the continuance of the status quo are dire," the Australian Professional Football Clubs Association's submission read. "All critical commercial metrics associated with the professional game are in decline and our ability to arrest that trend is completely blocked by the congress issue. 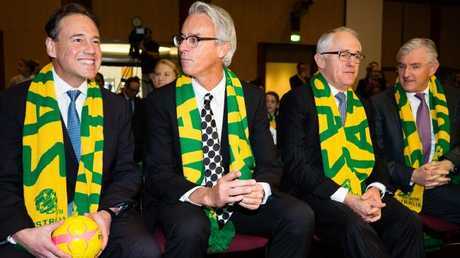 Happier times recently with the appointment of Bert van Marwijk as Socceroos boss. "Professional clubs stand on the brink of joining the nine club administrations that have already become insolvent in the first 14 years of the A-League. "There are clear symptoms of a potential impending catastrophic collapse of the professional game in Australia and these can be directly linked to the governance issue at hand." It comes less than a week after FFA put expansion back on the table, a move critics believe amounts to little more than posturing but for which the governing body says it's committed to providing criteria next month. Earlier on Wednesday, the state federations attended their private meeting with FIFA. The federations also meet with the Association of Australian Football Clubs and FFA to nut out details of a potential national second division, though there are already contrasting views on things like when it would run.